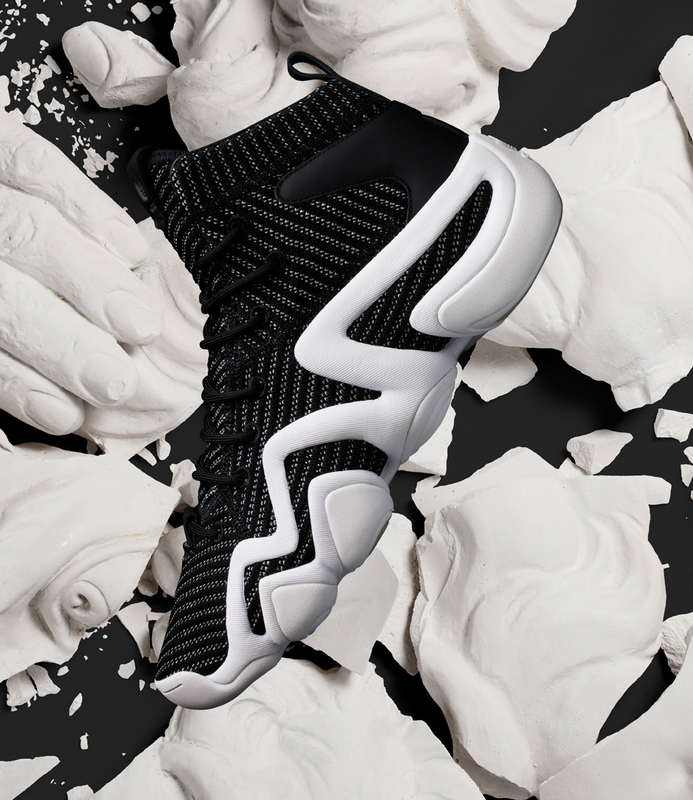 Formerly known as the KB8, Kobe Bryant’s first ever signature shoe is coming back with a lifestyle push. 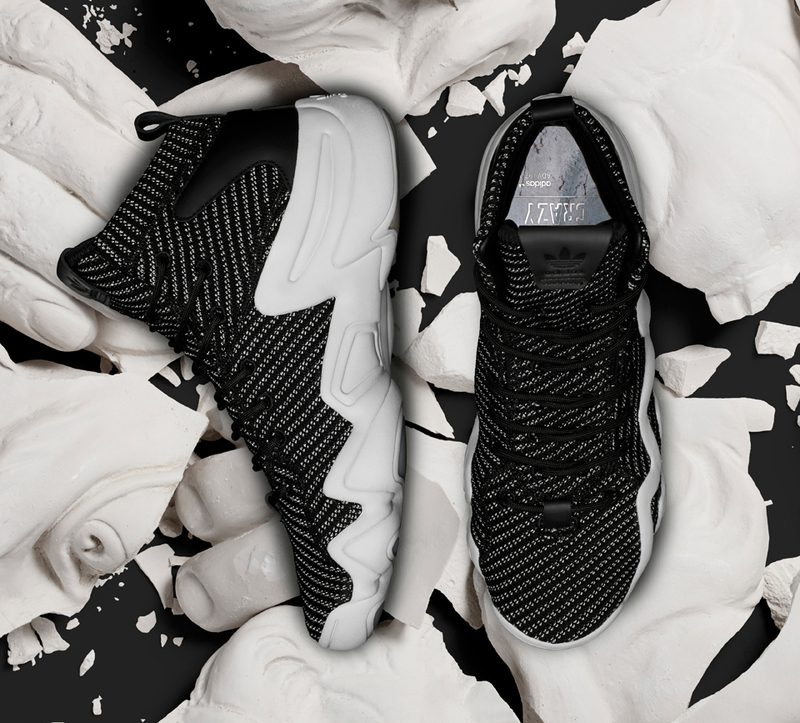 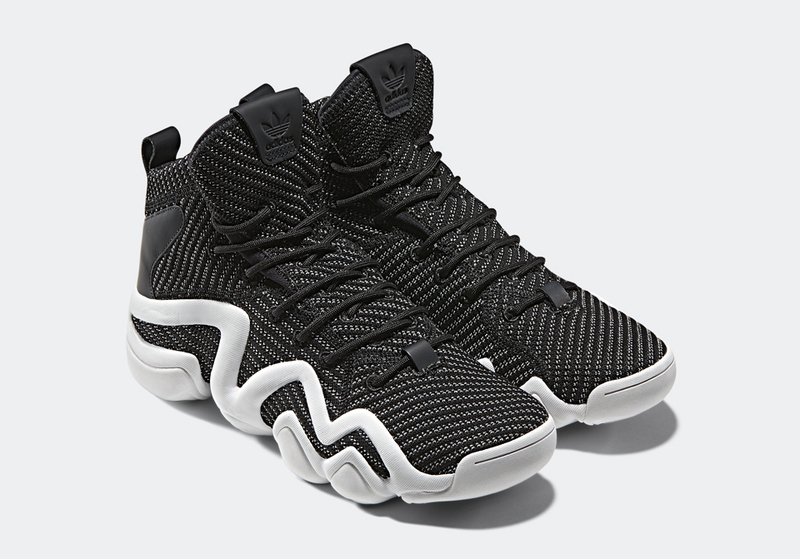 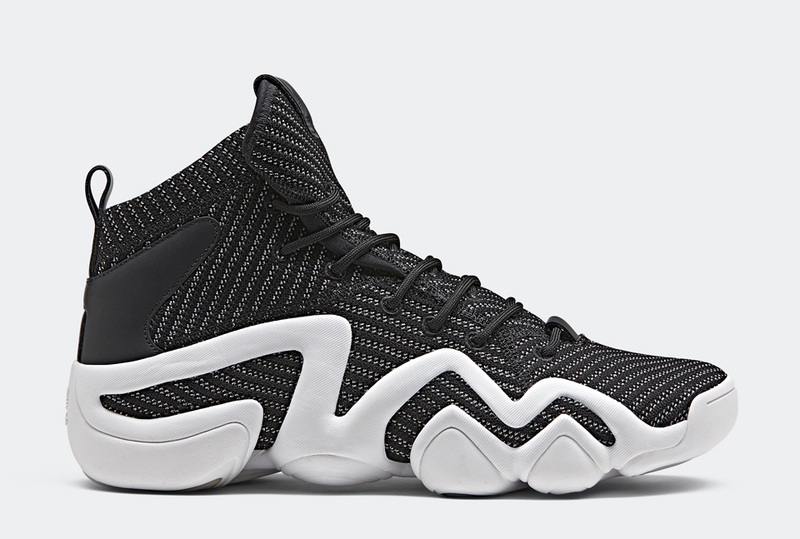 The Crazy 8 ADV PK retains much of its construction, with the exception of the pinstripe knit upper and leather heel. 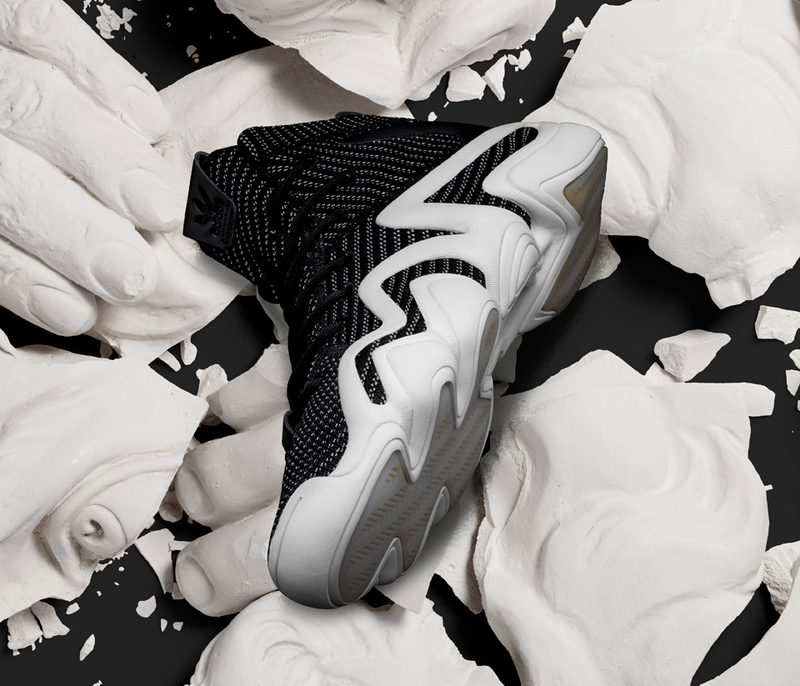 Drops 8/11/17 for $150.